The story centers around three close married couples that face individual turmoil and trauma that their marriages bring. Juno and Sadine are the main couple in this film. Juno Rene (Flav), a narcissistic character who constantly cheats on his wife; holding the mindset that he is skilled enough not to be caught. However, one of his affairs leads him to fall in love; the new love begins to capture Juno's heart and time. Sadine Rene (Christie Maignan), his wife, is a soft spoken and kind hearted lady who tries her hardest to appease her husband and follow God's laws. As Juno’s (Flav) affair escalates, he begins to ignore and evade Sadine (Christie Maignan) in every way. Sadine finds comfort in a co-worker, Dr. Jeremy (Richie) who has an undying infatuation for her. 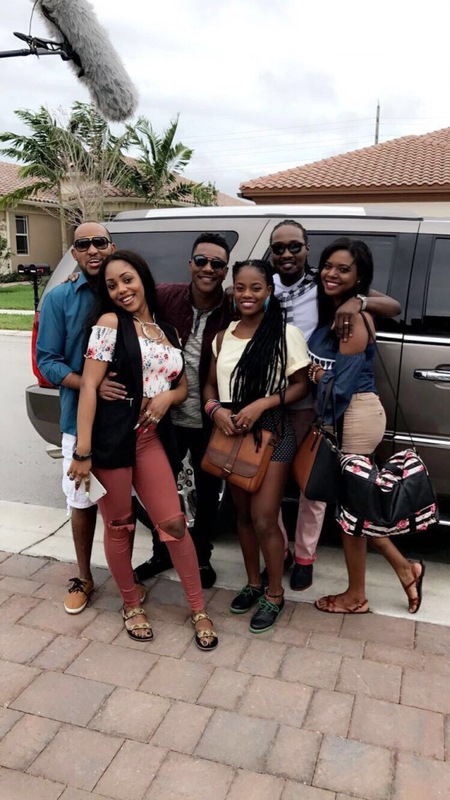 Many events take place throughout the story with everyone including Stephan (Graphy Jules) and Alexis Genesis (Princess Eud), and Gabriel (Jude Jean) and Chanel Jobert (Belindja Eustache), the other two couples.